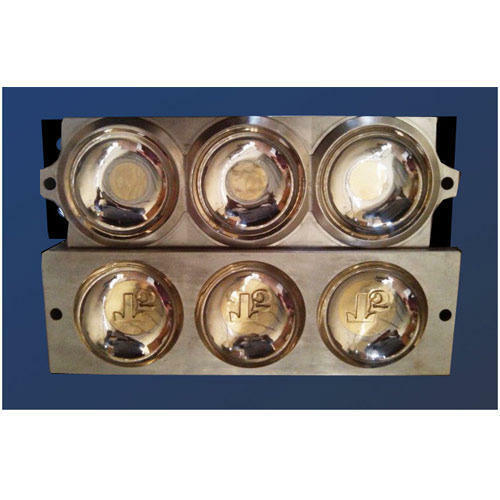 We are a leading Manufacturer of 3 cavity soap mould from Mumbai, India. By keeping track with the market development, we are offering optimum quality 3 Cavity Soap Mould. Our offered soap mould is manufactured by proficient professionals using premium quality raw material and ultra-modern technology in compliance with industry norms. The provided soap mould is tested against different quality measures so asto maintain its quality. Widely known for brilliant quality features, our offered soap mould is available at pocket friendly prices. Looking for “3 Cavity Soap Mould”?